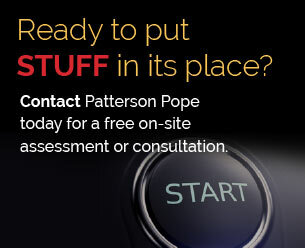 At Patterson Pope, our goal is to help you make sense of your space as you take on an ever-present challenge – where do I store all this stuff? We’ve spent over 40 years perfecting the art of storage for all industries, and we offer a host of innovative shelving, cabinets, lockers, carts, casework, lifts, and more to help you better manage your time, space, and security. We’ll take the time to listen to your challenges, then work with you to design the perfect solution. Explore our products below. High-density mobile storage from Patterson Pope maximizes capacity so you can store more in less space with minimal renovation. 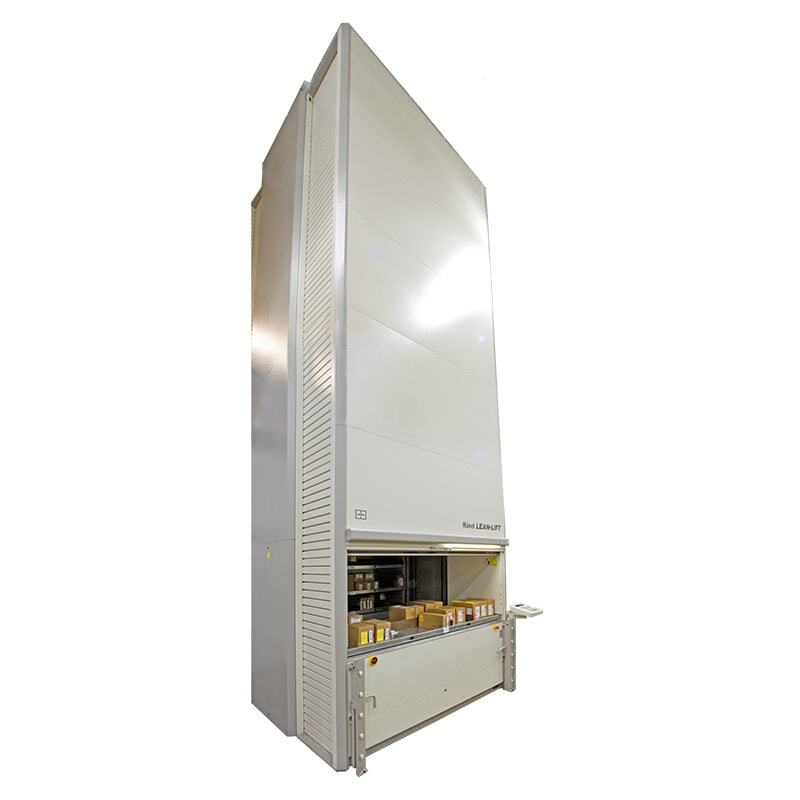 Using a carriage-and-rail system, mobile storage eliminates wasted aisle space to optimize your storage space without sacrificing accessibility or security. 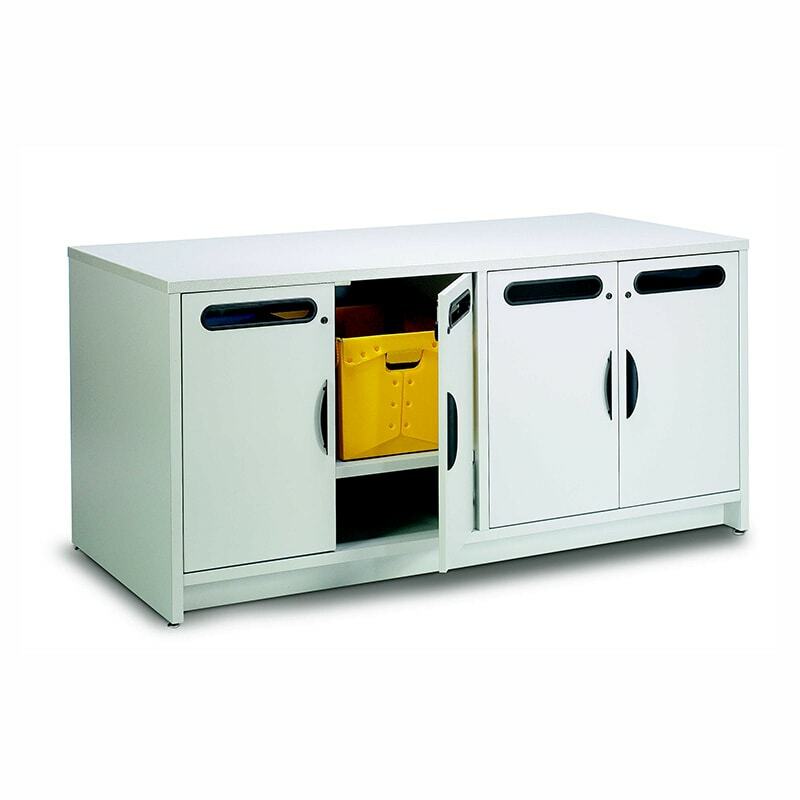 Cabinets are a simple way to protect your items from damage while keeping them organized. We offer a full line of museum collections cabinets, fireproof cabinets, file cabinets, and even evidence-drying cabinets to ensure your valuables are secure. A classic is a classic for a reason. 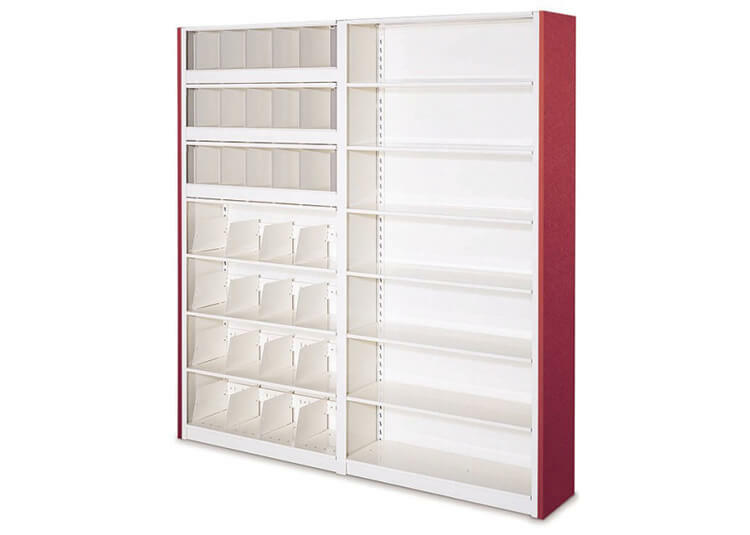 Affordable to purchase and simple to install, our static shelving options are a favorite in warehouses, libraries, and anywhere you need traditional, accessible shelving. Patterson Pope offers a wide range of shelves and shelf accessories for every need — from tiny parts to bulky, heavy items. 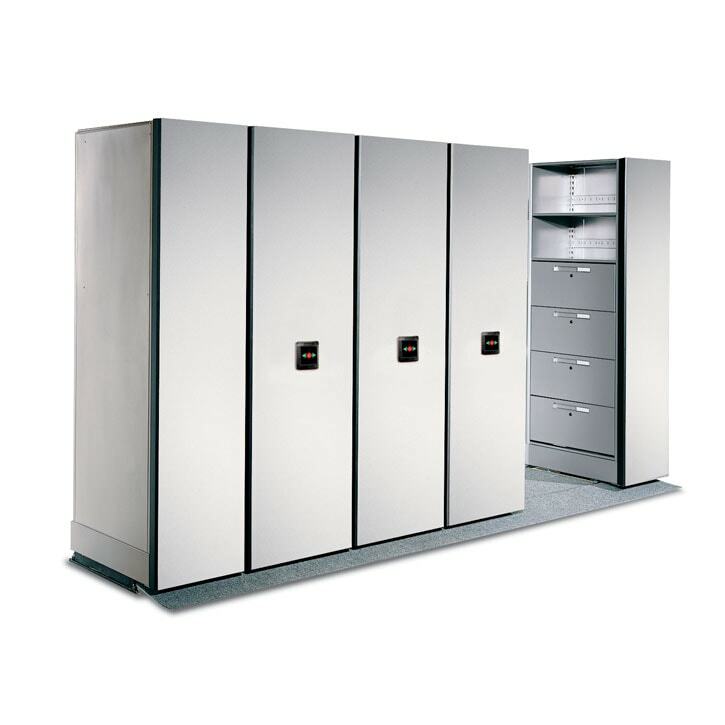 Lockers provide secure storage and help restrict access to your most valuable items. 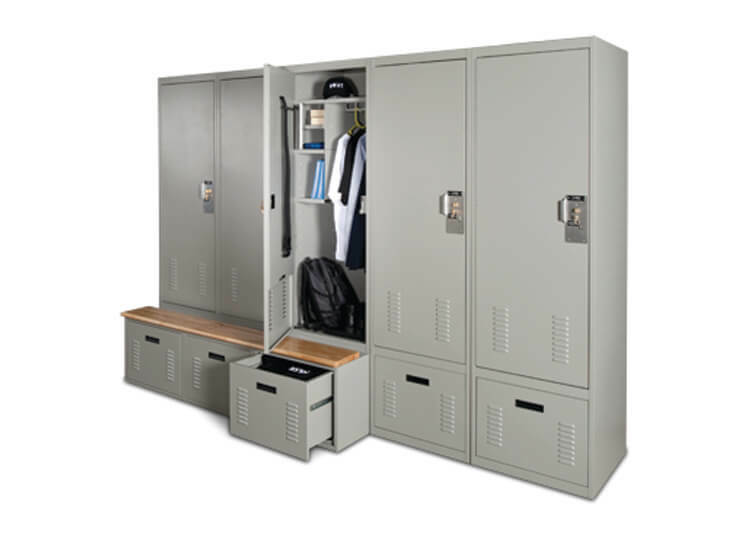 Our configurable personnel and tactical lockers provide a safe place for gear, clothing, and weapons, while evidence lockers help preserve the chain-of-custody for law enforcement agencies. 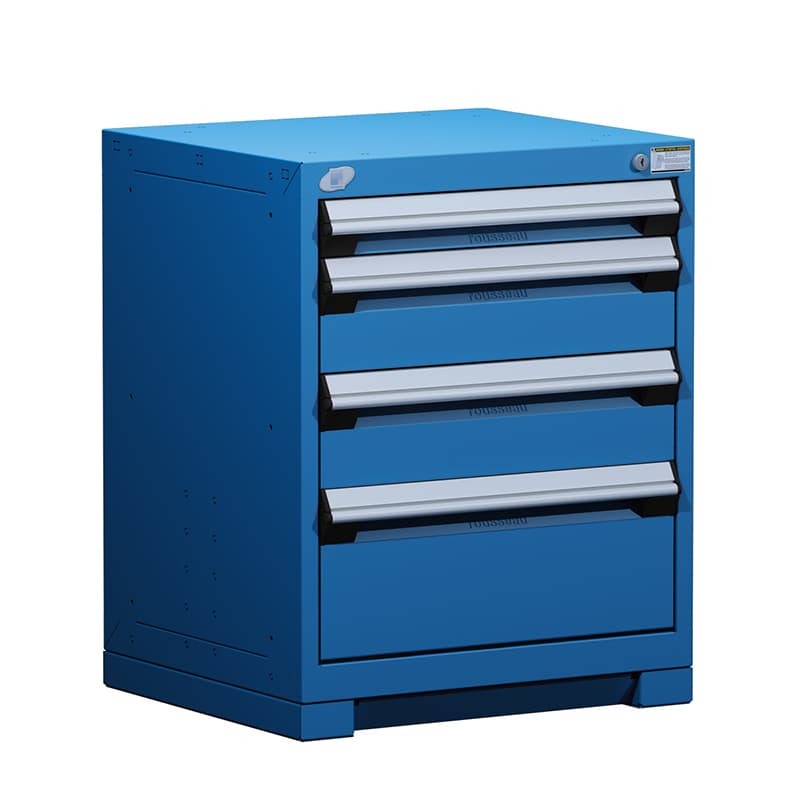 Designed with input from military and public safety personnel, these storage options secure and protect expensive gear while also keeping it out of the wrong hands. 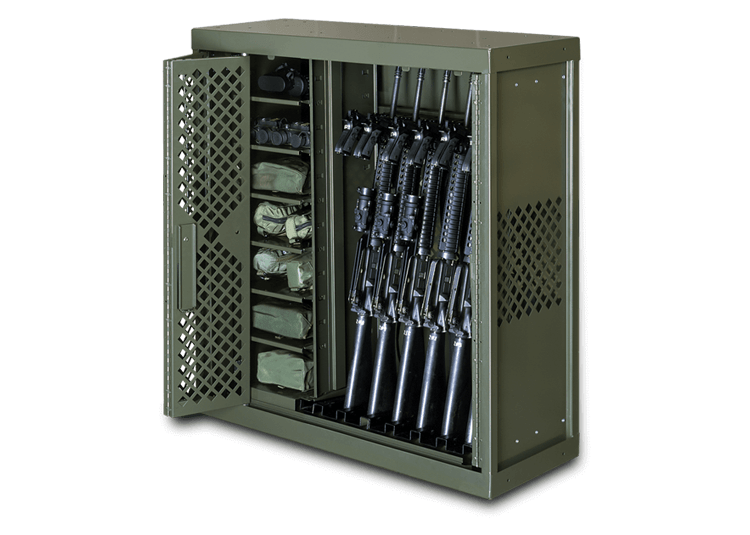 We offer transportable weapons storage solutions, gun lockers, configurable weapons racks, optics cabinets, personnel lockers, and tactical lockers for gear and clothing. Make the best use of your vertical space with lift and carousel storage options from Patterson Pope. We will help you create a storage system that includes automated storage and retrieval through carousels or lifts that makes getting to your items quick and simple. Create your own custom design with modular casework from Patterson Pope. 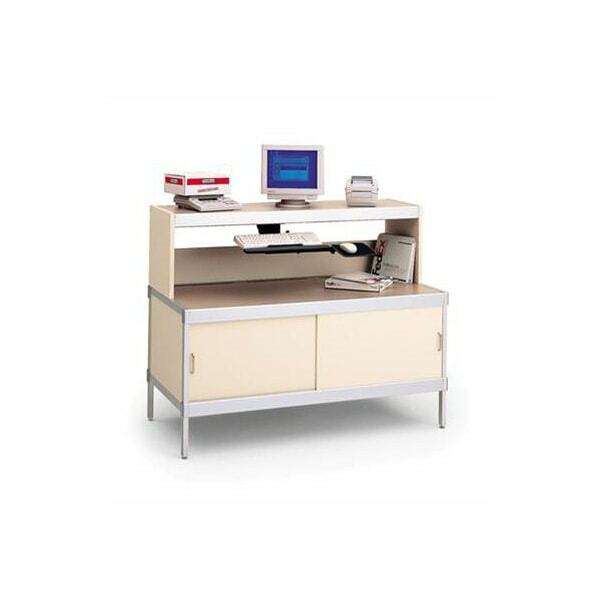 With powder-coated steel cabinets, adjustable shelf modules, laminate cabinets and stainless steel cabinets, we’ll help you design a comfortable and functional lab, office or other workspace with ease. Patterson Pope has been helping companies with their mail centers for decades. Our experience tells us that mail must be sorted and stored correctly in order to prevent a potential crisis such as lost payments, misplaced invoices or missed faxes. Carts are the most convenient way to store your stuff while still allowing the mobility you need in your work environment. 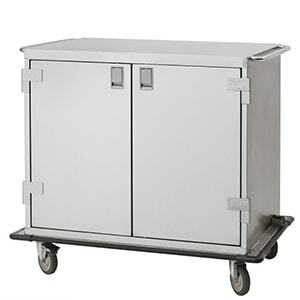 From mail carts and weapons carts to medical case carts, medical crash carts, and medical procedure carts, we keep your stuff organized and at hand – even when it’s on-the-go. Flexible, collaborative office environments are gaining popularity, which means that you may need to segment space or make private areas on a temporary basis. 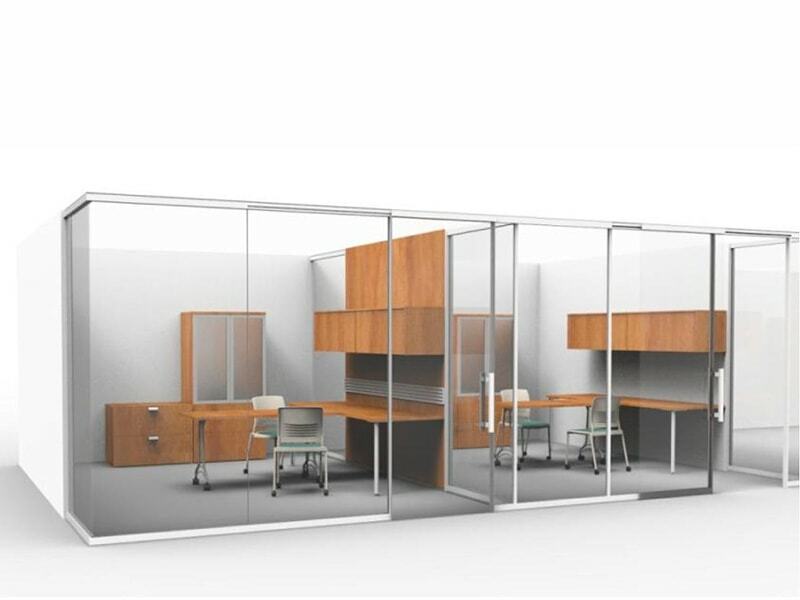 From designing attractive and useful spaces like breakout meeting areas and conference rooms in an office to offering patient privacy in a hospital, Patterson Pope has modular walls and screens that can adapt your space to your needs.